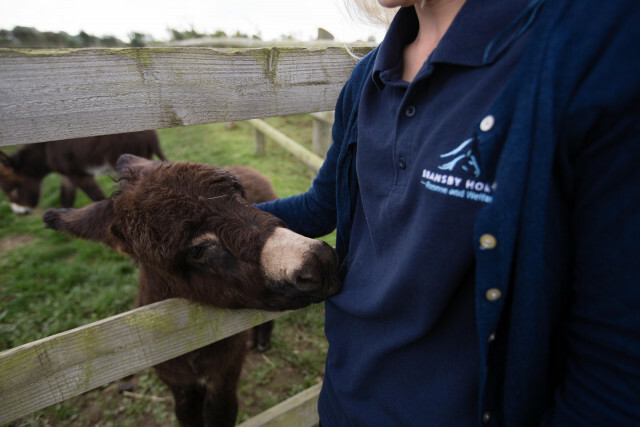 One of the UK’s largest equine welfare charities, Bransby Horses is a great day out for the whole family with award-winning facilities just 20 minutes by road from Lincoln. With more than 400 horses, ponies and donkeys to see and a full calendar of events throughout the year, including adoption days, and pony grooming, there is something for everyone. The charity relies completely on public funding to support the rescue and welfare work which aids hundreds of horses every year - donations are gratefully received.